Alex Zhurakovskyi's unmissable tool allows fast access to papers simply by typing in the reference or DOI. Also supports MSDS and Sigma-Aldrich reagent search. Mendeley is (amongst other things) a versatile reference manager. Store, organize, and easily cite as many papers as you need. Ensure you download the desktop version, MS Word or LibreOffice plugin, and particularly the bookmarkable web importer. I made this tool to save me time searching multiple vendor sites for chemicals. Works best by typing in the CAS number. Powered by Google, so check any missing vendors' websites in case the products are non-indexed. There's also a US version. 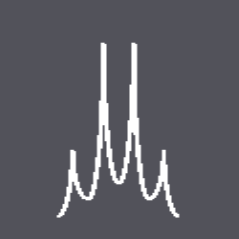 If you can't identify a peak in your NMR, type in its frequency (and multiplicity if desired). This handy web and iOS tool will give you a list of suspected impurities. Works for many common solvents, for 1H and 13C NMR. Titled Med Chem Tips and Tricks, this page from the ACS contains useful tricks for any kind of synthetic organic chemist, particularly those based in industry. There's probably something on there you didn't know already! Tips and tricks for new researchers, and some that might be news to an old hand too. The workup section is not to be missed. 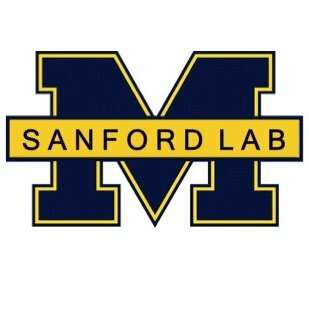 Melanie Sanford (University of Michigan)'s group handbook is one of the best there is, and it's publicly-available. Contains handy safety tips, and a comprehensive glassware cleaning section. A simple tool to approximate a boiling point at a given pressure, given a reference boiling point (and pressure). Created by Witek Mozga. Created by Prof Hans Reich from the University of Wisconsin-Madison, this reference contains NMR reference data, A-value tables, Mayr reactivity scales, and much more. The most valuable section by far is the Bordwell pKa tables. 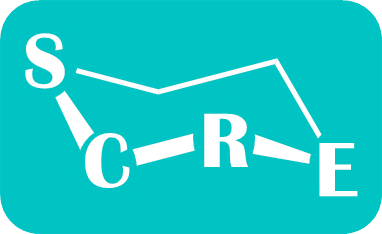 View and test your skills on a database of total syntheses. Also available as an Android and iDevice app - unfortunately, an active Internet connection is required. A searchable database of total syntheses. How to use cross-referencing to make numbers for chemical compounds update automatically in MS Word. Devised by Prof Margaret Scheuermann (Western Washington University). A useful Excel-based tool to centralize all characterization information for your compounds and generate a standardized SI- or thesis-ready report. Made by researchers at ICIQ. The cult favourite ChemDraw stylesheet by Paul Docherty, originally posted on his site Totally Synthetic (no longer updated). Click here to download, and save the file in your ChemDraw Items folder. Some of my ChemDraw tips. Useful for beginners and those less familiar with time-saving shortcut keys. Dr Alex Goldberg produced this life-changing extended hotkey set for ChemDraw. Click on this link, and download the file as hotkeys.xml into the ChemDraw Items folder. Click here to see the additions. No longer life-changing from Version 17 as similar are now implemented by default. A handy set of special scientific characters to copy & paste. Possibly better than memorizing all their alt codes. Sick of red wavy lines under everything you write? Professor Adam Azman's 104,000-word Chemistry Dictionary for Microsoft Word will put an end to that. Autocorrect will start doing your bidding instead of recasting aminal as animal for the hundredth time. Ken Suslick (University of Illinois at Urbana-Champaign)'s popular presentation on how to make effective presentation slides. Dr Stu Cantrill (aka The Cantrill) of Nature Chemistry has put together a must-see recipe for how to write an abstract for any kind of scientific paper. 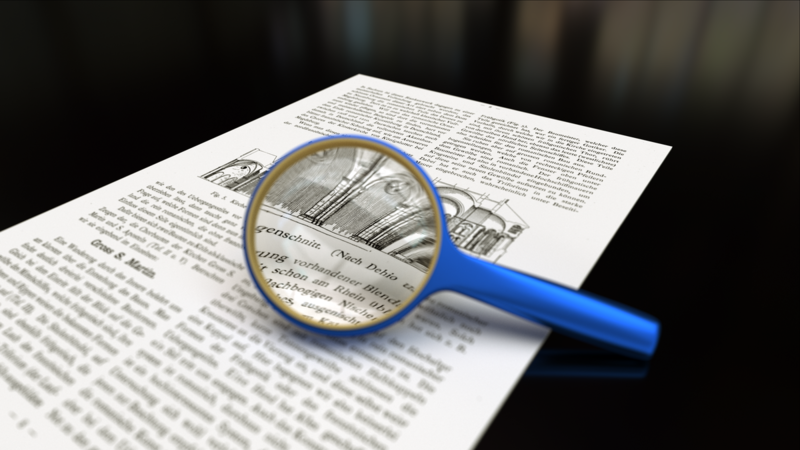 More than a spellchecker: this free tool analyses vocabulary, grammar, and sentence length, without falling into the usual MS Word traps. IBM RXN is an AI-driven reaction prediction tool. Input your reactants, and if you wish, reagents (eg: Pd) to see the AI-predicted products and a confidence percentage. OUSS is the world's oldest, student-run scientific society. Check out their popular Facebook page full of interesting science content.